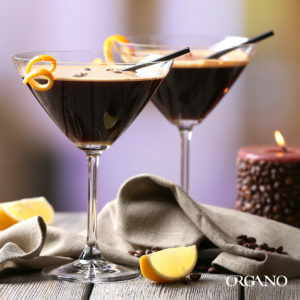 For everyone ready to get into festive mode, here are some coffee-based cocktails that you can easily prepare with the samples included in your Coffee Selection Gift Set. Let’s face it, not all your OG Mixers are the same. 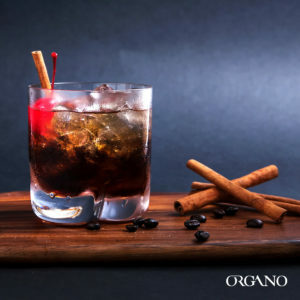 While in most of them you can show the delectable flavor of your ORGANO™ coffees with our classic recipes, some of your customers might prefer to spice the flavor up a little with some extra ingredients. Warm water up and dissolve the content of your Black Coffee sachet. Add ice to an empty cup and pour vodka and coffee liquor. Lastly, pour coffee, stir, and enjoy! 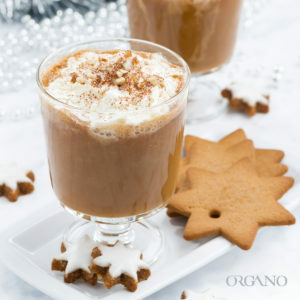 Warm water up and dissolve the content of your Cafe Mocha. 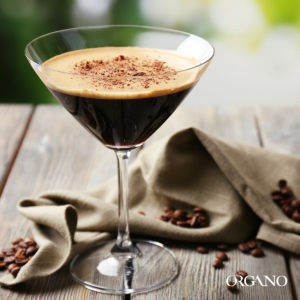 Add ice to an empty cup and add brandy, orange liqueur, and coffee mix. Stir and garnish with orange peel. 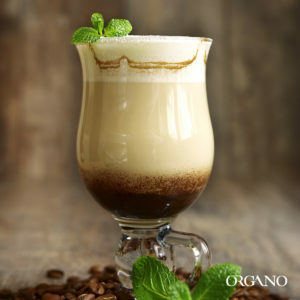 Warm water up and dissolve the content of your Cafe Latte. Mix in the spiced rum and ginger syrup and stir. 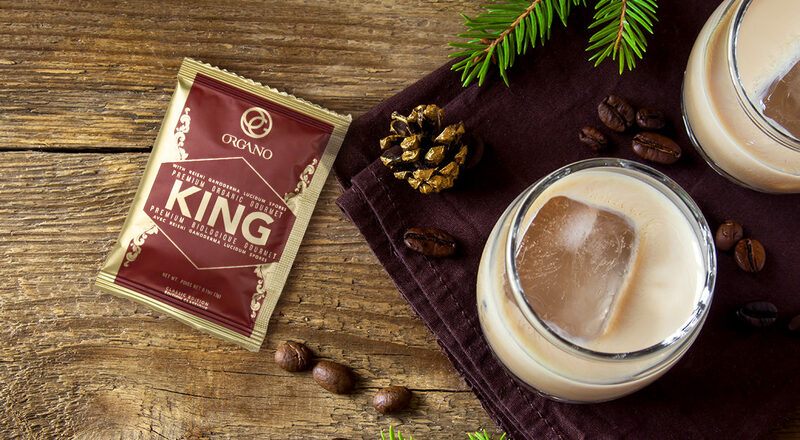 Warm water up and dissolve the content of your King of Coffee. Mix in the Irish cream liqueur and creme de menthe and stir. Add ice to an empty cup and pour in cherry liqueur and cinnamon syrup. Pour coffee mix, stir, and enjoy! Are you ready to lift everyone’s mood on your next OG Mixer? 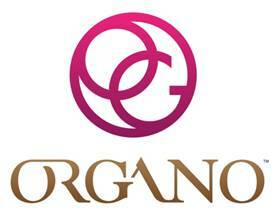 Get your Coffee Selection Gift Set today and celebrate the start of the holiday season with ORGANO™!